We compare cheap flights and hotels with our partner website – Altitude Flights. Find great deals and book your next trip to Sri Lanka or beyond today. 1040 airlines offer you cheap flights on Altitude Flights. 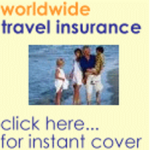 When you want to find cheap flights for an airline, we can help you. 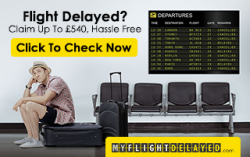 We compare air tickets from more than a thousand airlines including low cost airlines and different travel agencies which allows us to find you best airfares for every airline.